Prominent & Leading Manufacturer from Jaipur, we offer dolomite powder, micronized dolomite powder, dolomite lumps and dolomite lime. 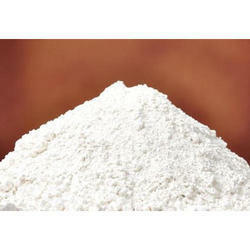 For our esteemed customers, we have introduced Dolomite Powder, processed using proven technology. We have introduced the specified range after being assured with its effectiveness in its usage. It is used for acid neutralization in the chemical industry, in stream restoration projects and as a soil conditioner, resulting in its wide market acceptance.
" 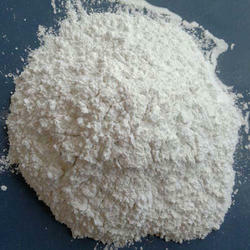 WE ARE LOOKING FOR BULK EXPORT ENQUIRES "
We provide our clients with an exclusive range of Micronized Dolomite Powder. These are used for various purpose like building stones, ornamental stone etc. It is rich in respective content and free from different types of impurities. We offer range at market leading prices. These products are stringently examined to ensure their zero side effect nature. Our firm is renowned for its flawless work. 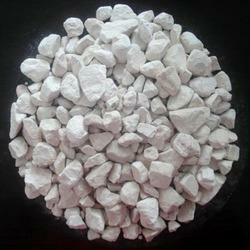 We offer high quality range of Dolomite Lumps that are sourced from the reputed vendors only. The Dolomite Lumps we offer is a double carbonate rock, which have the composition of Magnesium and Calcium. These products are stringently examined to ensure their flawlessness nature. 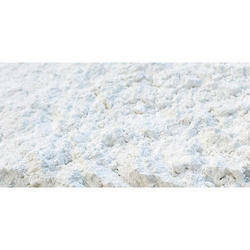 We provide our clients with an exclusive range of Dolomite Lime. It is a major source of magnesium oxide and it is an important petroleum reservoir rock. It is used in reducing the acidity of soil, for manufacturing cement etc. These products are stringently examined to ensure their flawlessness nature. Tested by our professionals and processed under hygienic environment conditions.